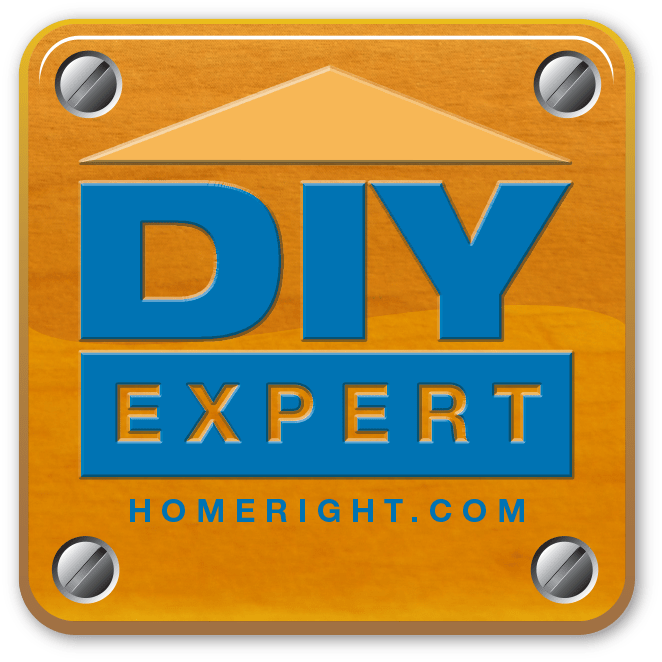 Have you ever found a product that you know was meant for you? 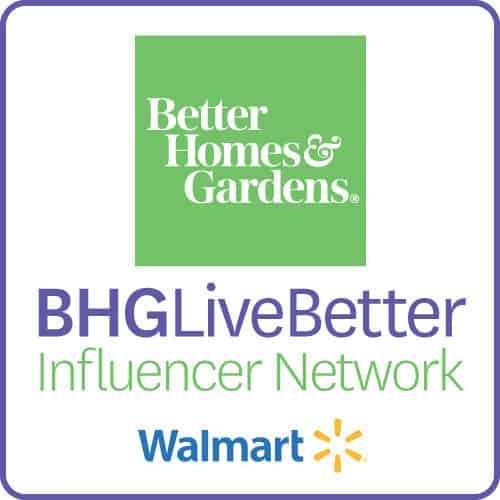 I am so excited to tell you about a product that I absolutely LOVE and I think you just might too. 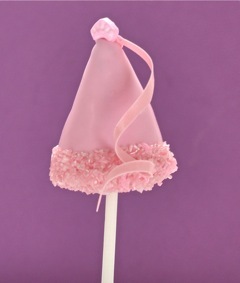 I love making Cookie-Pops! They are similar to cake-pops but you make them with cookies and they are a no-bake, simple, delicious yummy treat! 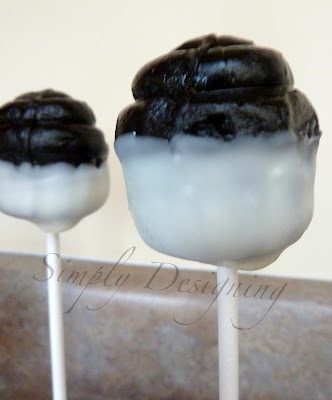 Some of my favorite cookie pop’s that I’ve made are Oreo Balls, Nutter Butter Cookie Balls and Thin Mint Balls. Yum! In the past, I have hand-rolled them into balls and dipped them in chocolate. I think my rolling skills are truly lacking though because they never turned out quite round; I always ended up with slightly odd-shaped treats. They still tasted amazing, so no one minded, but they were always less than perfect in appearance. Well, I recently discovered My Little Cupcake‘s no-bake cake-pop mini molds! They make a mold for cookie balls!!! Whoot whoot! 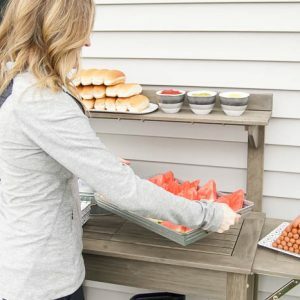 I knew I was going to love this product the first time I laid eyes on their website!! Their website is truly eye candy for those who love cookie balls! Yum. Yum. Super Yum! Holy cow! The stars have aligned and this amazing company created a simple, amazing product for those who want a different shaped cookie ball or just aren’t very good rollers (like me)! Hurray! I love how quick it is to make cute little pops now! 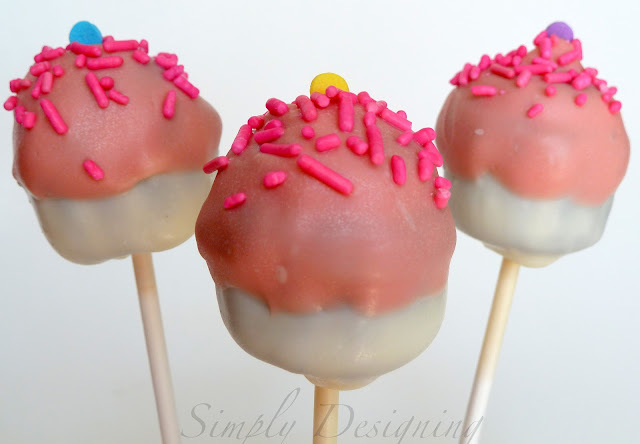 I know there are some of you that hand create cute cake and cookie pops…but you know that I am all about simplifying and making things easier, and these certainly make creating cookie pops simpler, easier and cuter! 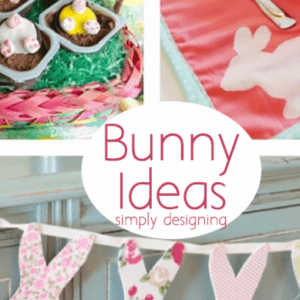 My weakness is products that help me create cute things, more simply and in less time! And My Little Cupcake mini molds certainly do just that! 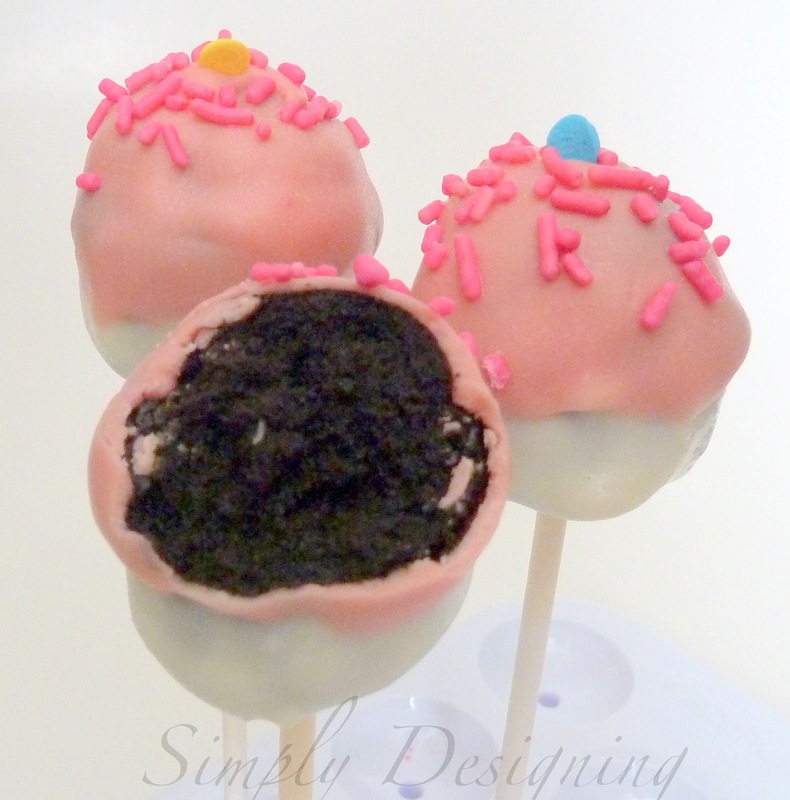 I am now able to create cute, stylish cookie balls and cookie pops in just a few minutes! These are sure to be the star of my next party! The possibilities are simply endless with the shapes in this set! My sweet 5 year old daughter insisted that the cupcake mold be the first one we try though. So I whipped up a batch of Oreo Balls and followed the simple instructions that came with my mold set. After I had my mini cupcake cookie balls, I placed them in the freezer while I melted the chocolate. 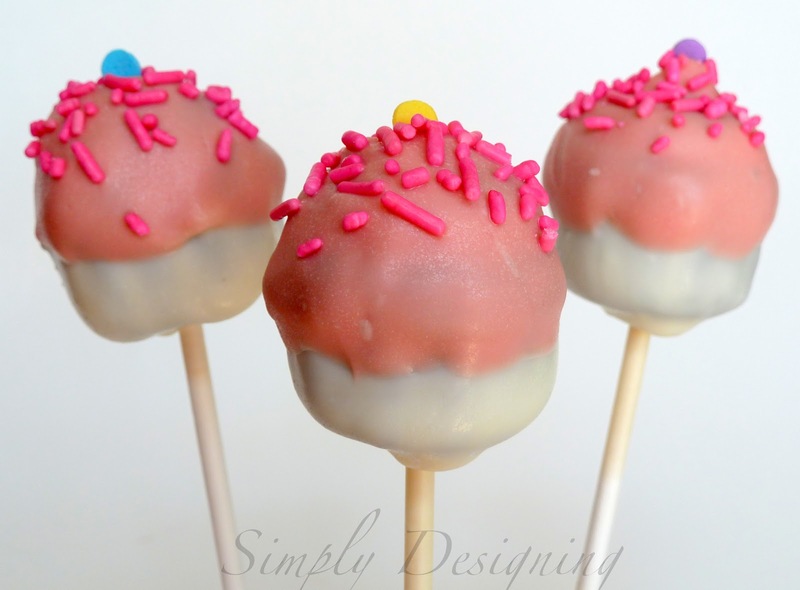 Again, my sweet daughter wanted to use white and pink chocolate 🙂 So we started by dipping the bottom half of the cupcake in white and then inserting a pop stick into the bottom. We allowed the white chocolate to set and then we dipped the top part of the cupcake into pink chocolate, added sprinkles and waited not-so-patiently for the chocolate to set before we could dig in! 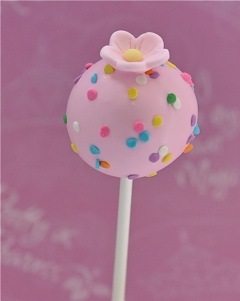 Not only did these cookie pops taste amazing, but they were also super cute! And I love how simply and quickly these went together. These molds are made out of a great quality plastic that the cookie ball dough did not stick to. This made taking the pops out of their mold easy and clean up a cinch! 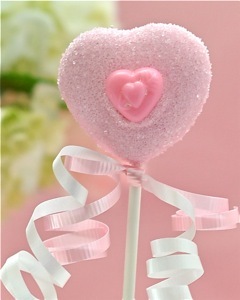 You can find more inspiration for your cookie pop molds HERE. And My Little Cupcake provides some great recipe ideas HERE. 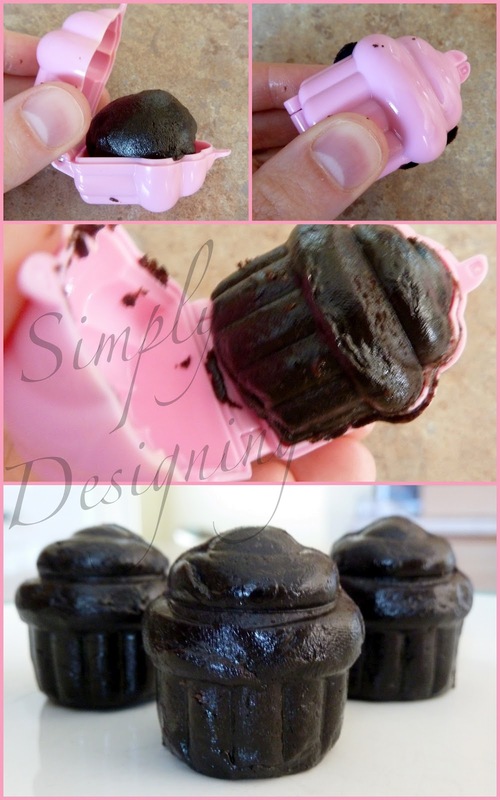 I love how simple My Little Cupcake mini-molds were to use! They also made very cute shapes very simply and the clean up was a cinch! And with these super cute shapes, my wheels are already spinning for many ways to decorate my cute pops using these molds! And my 5 year old daughter it making suggestions too! I love how my child can be so involved in the process of making these cookie balls and it allows her be creative while learning some basic baking skills! 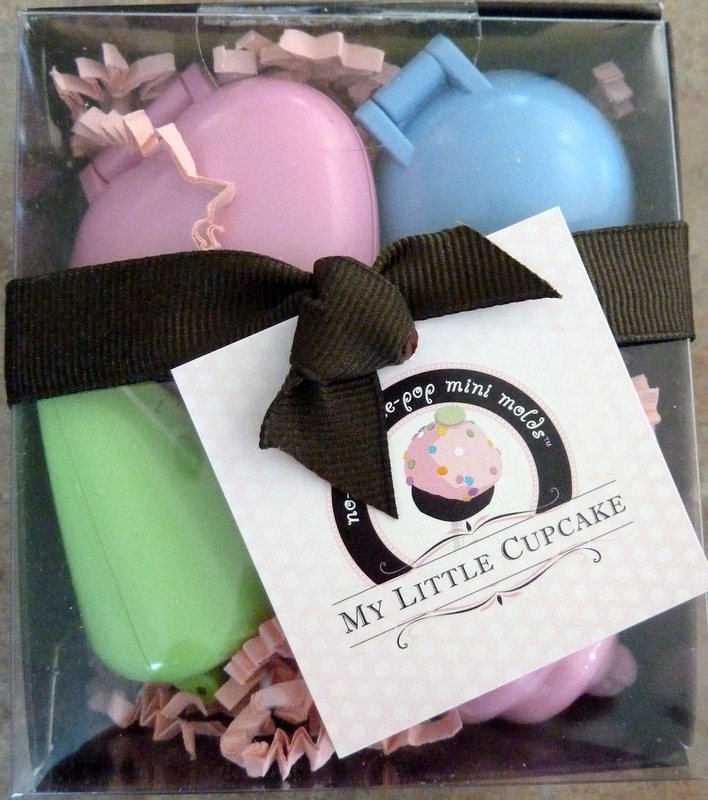 If you had a set of mini-molds like this, what would you create? 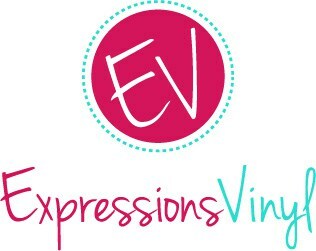 If you want to learn more about My Little Cupcake, you can visit their website here, their blog here, or like them on facebook here! I did however receive the above shown mini-molds for purposes of my review. 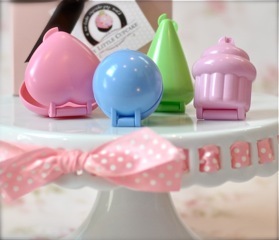 OMG, the molds are adorable. 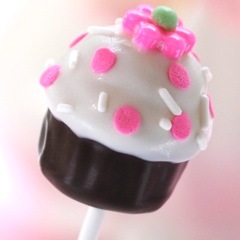 Your cupcake pops are so darn cute.<br />Possibilities are endless. <br />Love making cookie pops so that would be first thing to make.<br /><br />ColleenB.